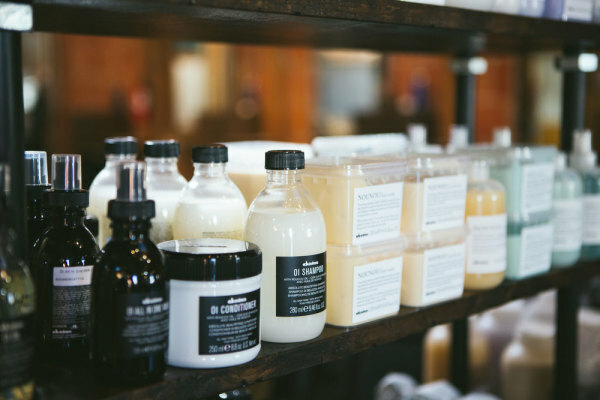 Inspired by our surrounding surf culture, Bobby Pin brings sustainable, progressive hair services to the local community of the South Bay and beyond. 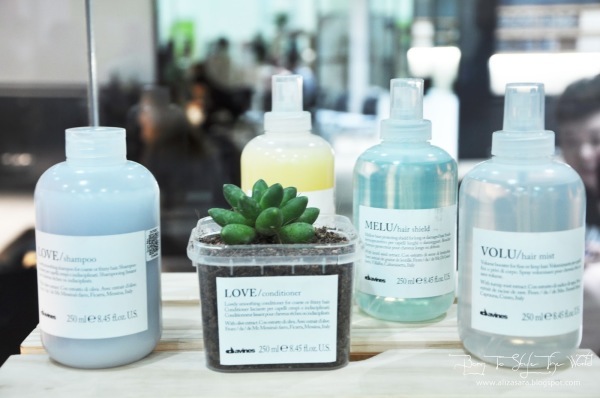 We strive to not only give your hair the purest of services, but also release the same clean vibes into the environment we love. 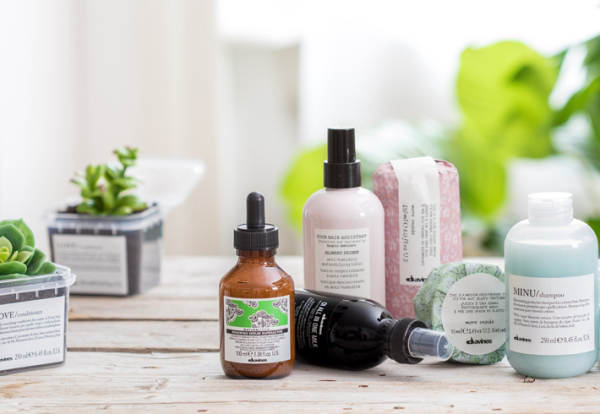 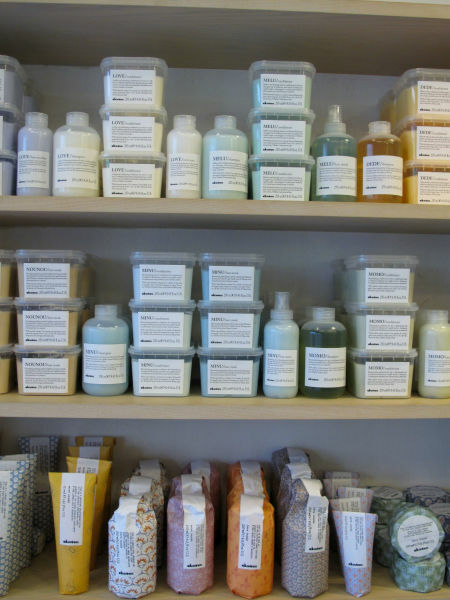 We are proud to carry the environmentally-conscious products of Davines in our salon. 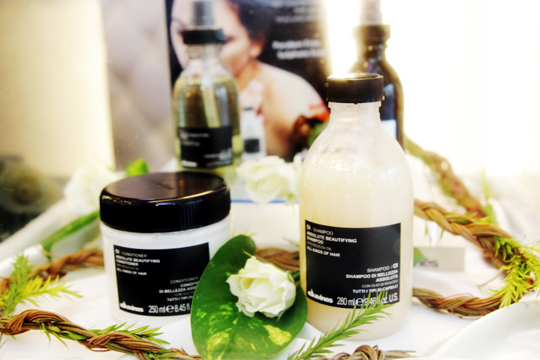 The entire line is sustain-ably crafted and seeks to protect the beauty of our hair and our world. 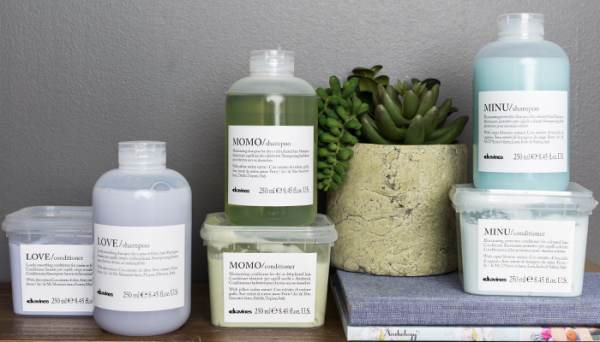 Our truest goal as hair experts is to celebrate your beauty, while also having a rad time doing it. 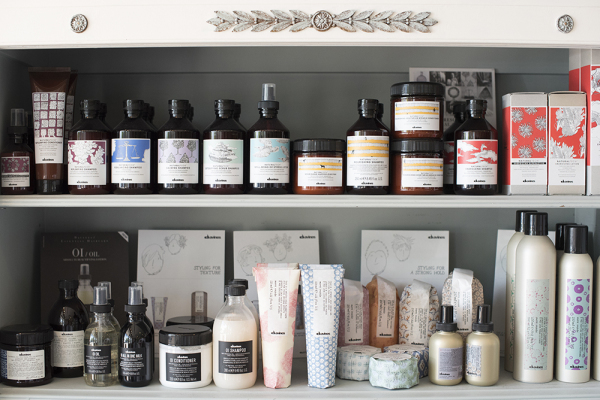 Currently we have Davines products available for purchase in-store. 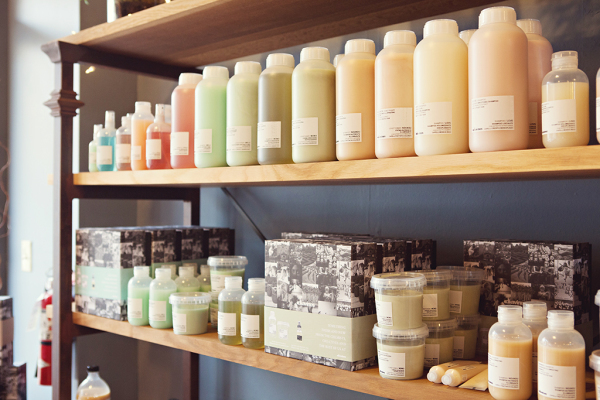 Keep an eye out for our new online shop - coming soon!